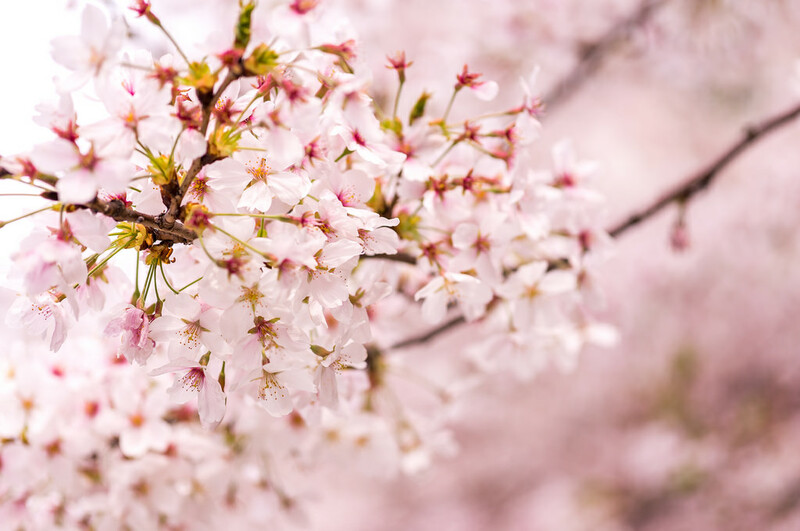 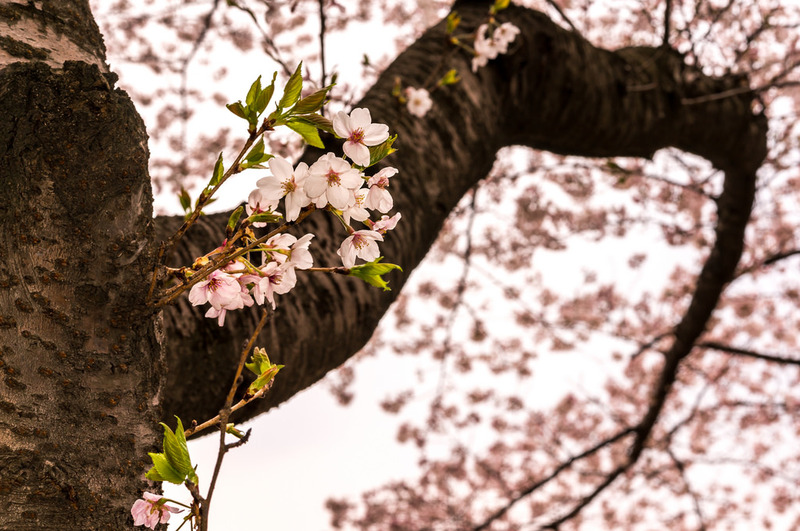 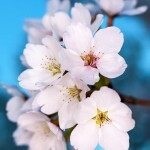 Cherry Blossoms (Sakuras) – All taken in Jinhae, South Korea. 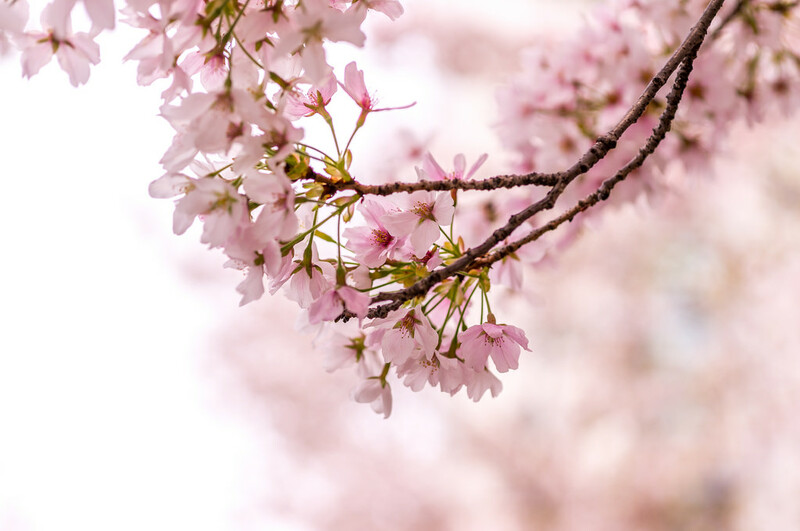 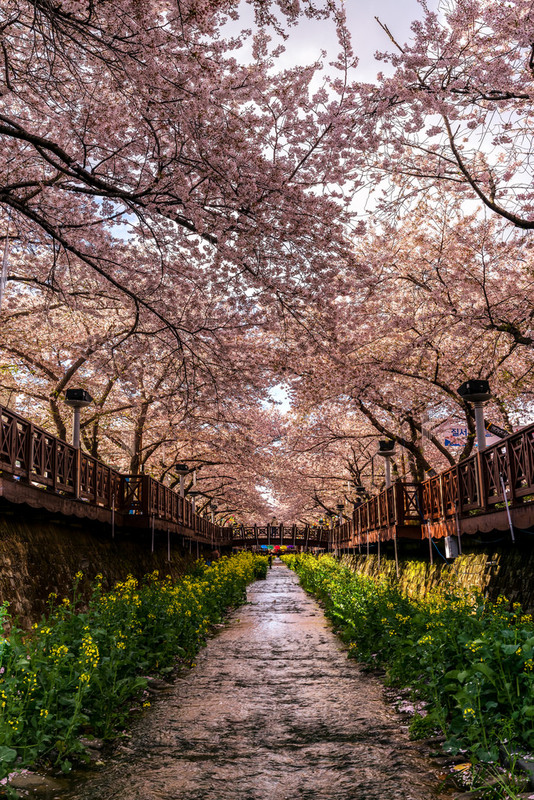 Jinhae is a pretty famous place in Korea for their Cherry Blossoms. 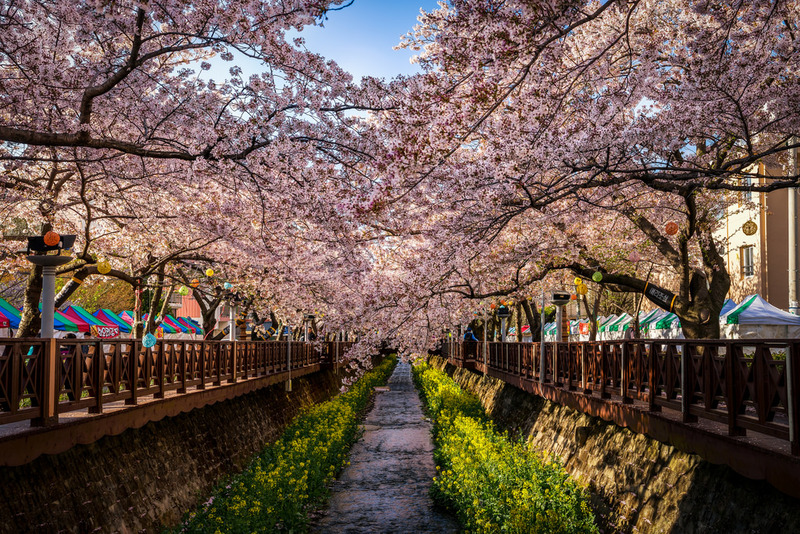 Yeojwacheon is a famous stream with a cherry blossoms. 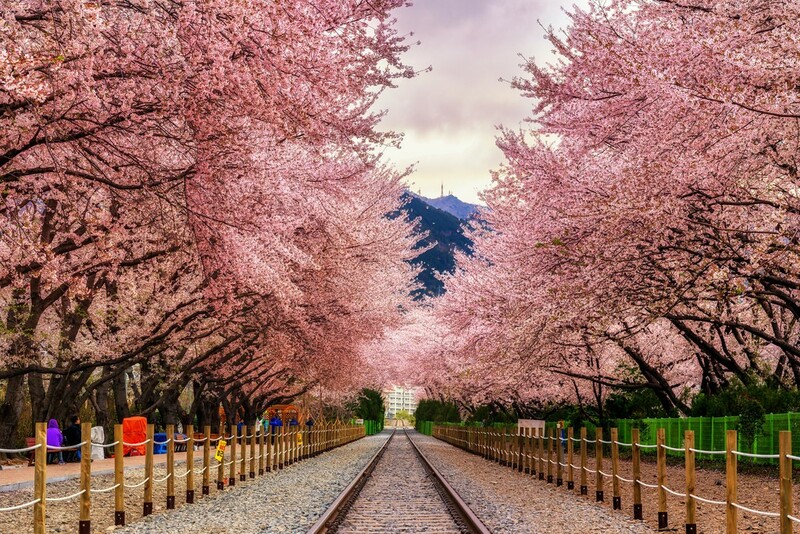 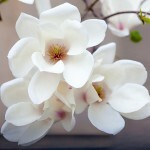 Gyeonghwa Station is also known for the cherry blossom tunnel over the railway.